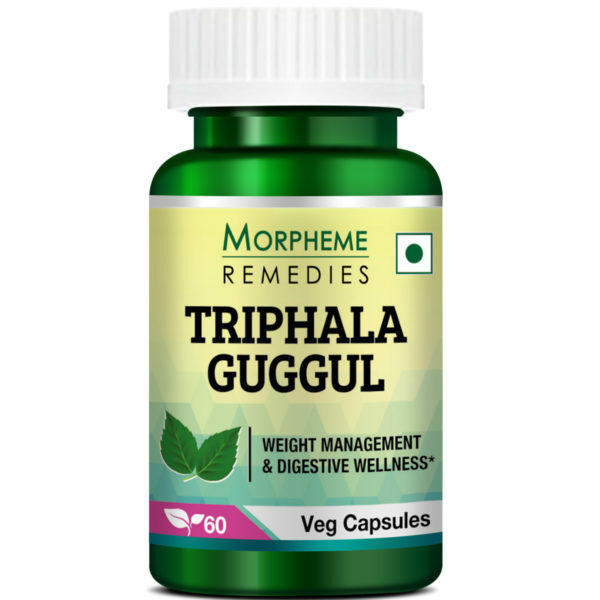 Morpheme Remedies Triphala Guggul is known for its beneficial effect on the digestive system and weight management. Supplementation with Triphala Guggul, according to Ayurveda, helps balance the 3 doshas Vata, Pitta, and Kapha that helps maintain overall wellness. 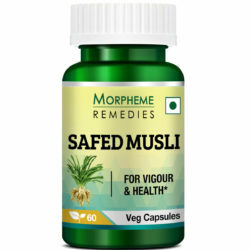 Combined with the effect of Triphala and Guggul, it helps in supporting the digestive health and assists in weight management. Also, this product is free of colors, additives and other harmful ingredients. 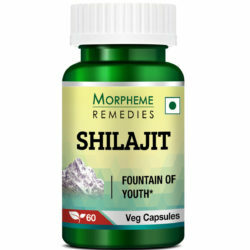 The synergistic effect of Triphala and Guggul is found to improve overall wellness. In the traditional healing systems, sluggish digestion is believed to be responsible for unintended weight gain. 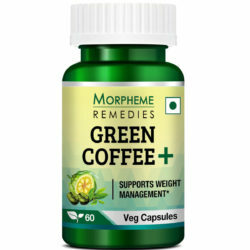 Morpheme Remedies Triphala and Guggul is a dietary supplement that combines the time-honored Ayurvedic formulation Triphala, which helps maintain healthy digestion, with Guggul, the gum resin of the Commiphora Mukul tree, which is believed to be effective in combating synthesis of excess fats. Just as other dietary supplements for weight management, this product too is known to work best when combined with diet and exercise. It helps support digestion and assimilation of food. It is devoid of contaminants and chemicals. It is free from artificial ingredients, fillers, additives, ligatures, food allergens, and gluten. Guggul is a gum resin extracted from the trunk and branches of Commiphora Mukul or Mukul myrrh tree, which is native to India but also cultivated in the regions between Central Asia to North Africa. Guggul comprises of steroids, diterpenoids, aliphatic esters, and carbohydrates. People with a pre-existing condition or suffering from a disease and women who are pregnant or lactating should consult health professionals before taking the dietary supplement. Take 1 capsule twice daily before meals. 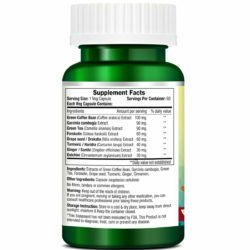 Weight management with the dietary supplement helps when combined with suitable diet and exercise. This is a very useful product for weight loss. It is effective and side effect free. It is also one of the best products for improving the lipid composition of the blood and aiding colon cleansing. I selected this product because I wanted to boost weight loss naturally without harming my health. 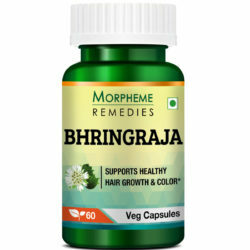 I found this Triphala-Guggul supplement very effective. 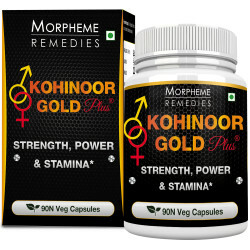 It helped in detoxification by stimulating colon cleansing, which gave me relief from various digestive disorders. It also helped in breaking down the fats and lowered the cholesterol numbers. This product has helped my in losing weight. In addition, it has also provided relief from constipation. It works wonders when you stick to healthy dieting. This dietary supplement not only helped in weight loss but it is great for detoxification and maintaining the digestive health. 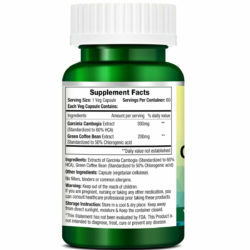 This supplement has helped in colon cleansing. My belly fat has shrunk a little after taking this supplement for 2 months. This product helped in relieving digestion problems. Supporting bowel movement. Seems to be helping in maintaining normal cholesterol level. This is one of the supplements I’m taking to help me lose weight. It has helped in decreasing digestion disorders. I feel healthier after taking it. This is very effective in improving digestion. 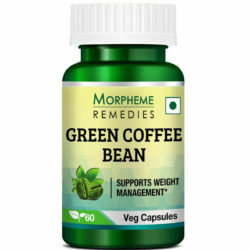 It appears to be useful for weight management. Taking this in addition to diet and exercise. 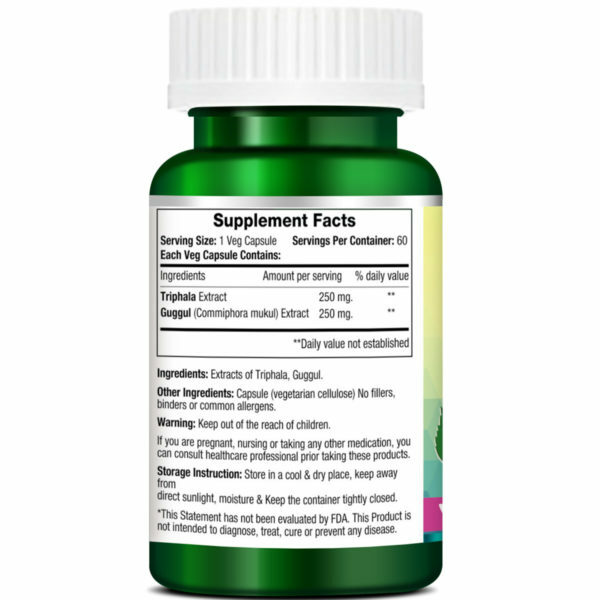 This supplement improved the effect of diet and exercise routine by reducing digestion problems, improving digestion, improving general health and increasing energy. Other Ingredients: Capsule(Vegetarian Capsule),100% Vegetarian. No Fillers, binders or common Allergens. Directions: 1 Capsule twice daily before meals. 1. Should I take any precautions before consuming these pills? As it is an herbal supplement, anybody can take this product. However, it is prudent to consult your doctor, if you are on some prescription drugs, breast-feeding or pregnant. Also, get advice from your doctor about the possible interactions with the medicines, minerals and vitamins you are using. 2. What is the dosage to be taken? Take two capsules every day after meals. 3. How fast can is see the results? The supplements do not produce same results in every individual. You need to take the supplement for at least few weeks to notice the difference.